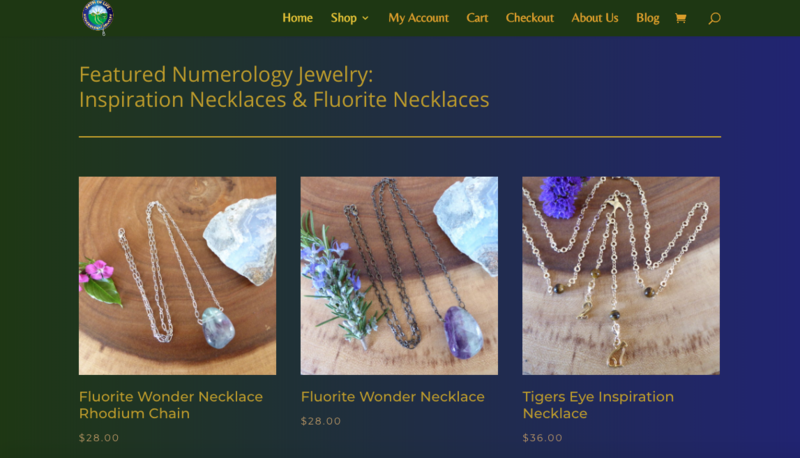 This is unique shopping cart website featuring numerology related jewelry items in addition to a feature where users can input their birthdate and other information in an automatic calculator to find their numerology number. 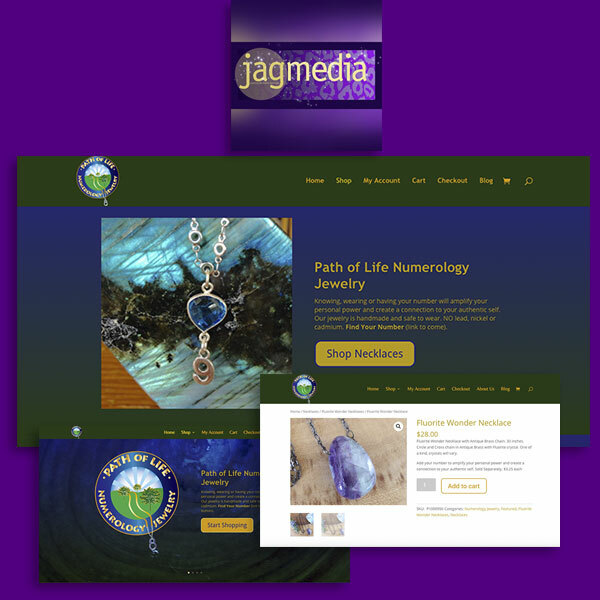 The website uses the WordPress platform combined with Woo Commerce for the shopping cart, featuring gallery views and zoom views of individual items. 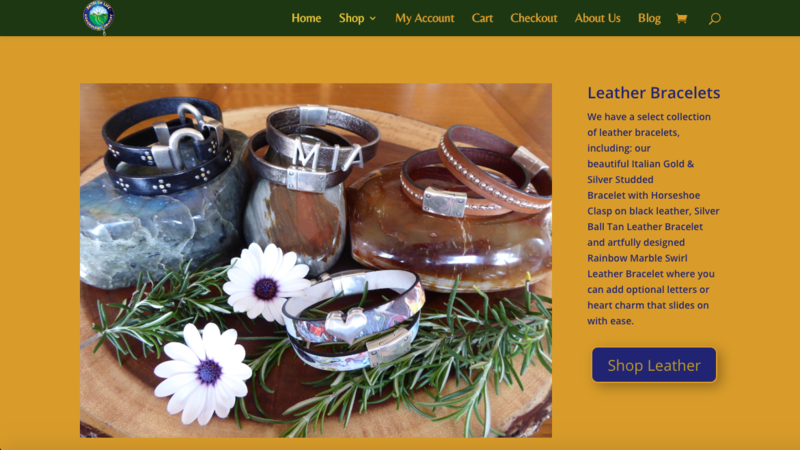 The look capitalizes on the blue green color palette from the old site and it’s branding and takes it to a new , contemporary level that’s more eye catching and showcases more of the items on the home page, in addition to improved navigation to make merchandise easier to find and enhance the user experience. The website is currently in soft launch mode.